Welcome to Mid-Atlantic Parking Services! We take pride in our Services! Our mission is to provide our customers with superb service – as well as to help our clients reach all their goals and objectives. 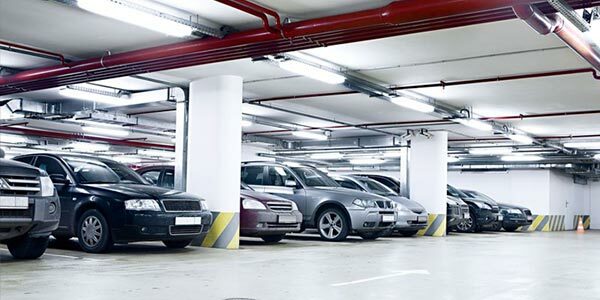 We work together with our clients to improve their facilities, net operating income, operations, maintenance and aesthetics without compromising the customer’s experience at the parking facility. At MAPS Parking we believe that many of the local/national parking companies have grown too large, focusing only on volume and growth. 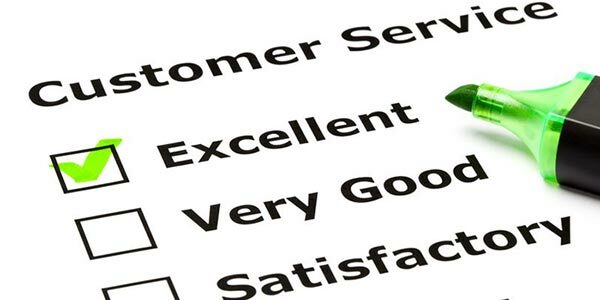 As a result, they are not able to meet the expectations of their clients or provide the level of service that their customers deserve. 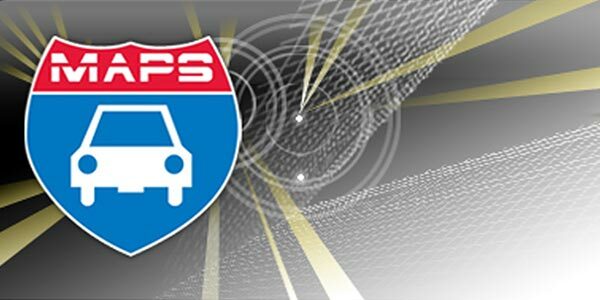 MAPS Parking is structured to operate at a reasonable cost, while offering professional, convenient and courteous service. 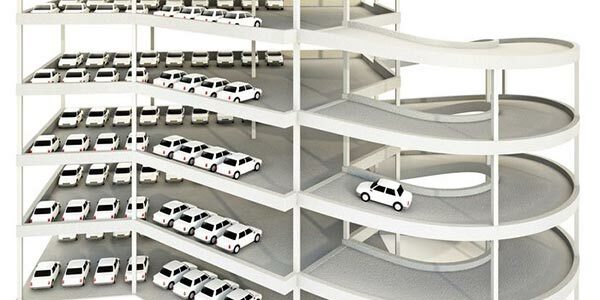 Please feel free to browse through this website to learn more about the wide variety of services that MAPS Parking can offer you. If you have any questions or concerns at any time, please contact us. Copyright © 2019 Mid-Atlantic Parking Services Inc. All Rights Reserved.